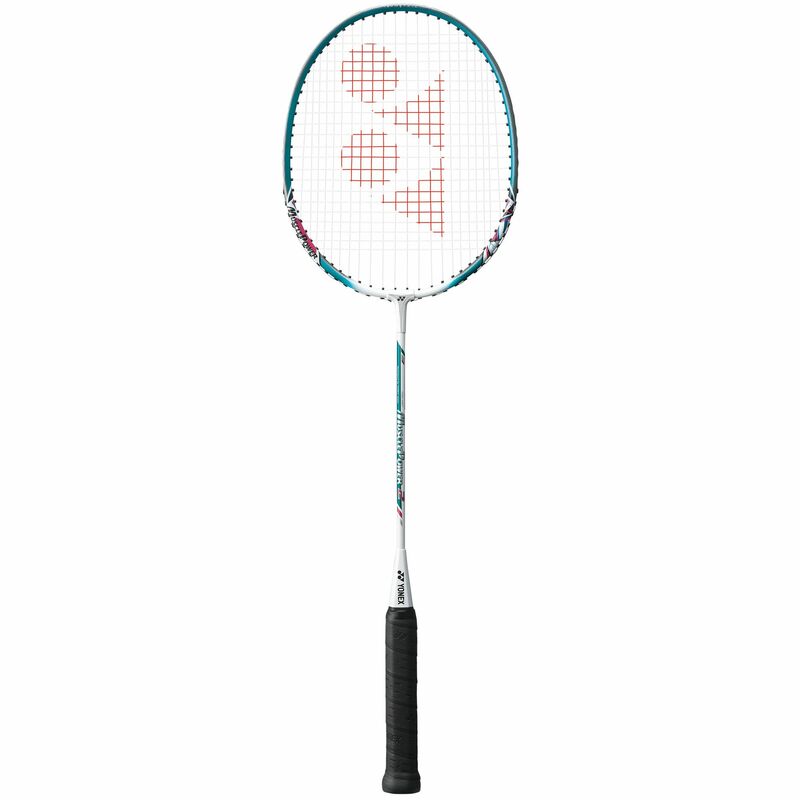 The Yonex Muscle Power 2 is a good value for money entry level badminton racket. The racket is ideal for players looking for fast movement and effortless power. It has an Isometric head shape which enlargers the sweet spot for superior accuracy even on off-centre hits. The Muscle Power frame allows exceptionally close contact between frame and string, which results in enhanced energy transfer into every shot. The racket is ideal for novice players. 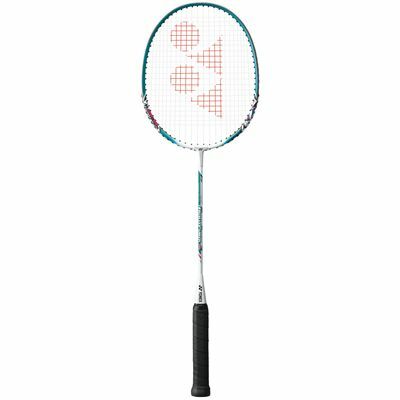 for submitting product review about Yonex Muscle Power 2 - Badminton Racket.